Video and phone sessions can close the gap between academic-based medical settings where cancer patients are more likely to receive genetic counseling and other care settings where they may not, Penn Medicine News reported. Cancer patients in community-based medical settings may not have access to genetic counseling resources that have become the standard in academic medical centers, according to the Penn Medicine News article, which cited a study at the University of Pennsylvania. During the study, researchers conducted a randomized, controlled trial about whether cancer patients in community-based practices would choose genetic testing following counseling via phone or video. The study found that 77 percent chose genetic counseling while only six percent who didn't receive phone or video counseling elected to undergo genetic counseling. The latter, smaller group of patients "were offered usual care options for genetic testing, such as driving to a center with a genetic counselor or having genetic testing with their doctor and without the assistance of a genetics professional," the Penn Medicine News article stated. The study's lead author, Angela R. Bradbury, a University of Pennsylvania associate professor of medicine, presented the findings during the 2018 American Society of Clinical Oncology Annual Meeting in Chicago this past June. "Bradbury and her team randomly assigned 115 patients who were candidates for genetic testing into two groups — one that received a phone or video counseling session and one that provided information on how they can get genetic testing," the article stated. "All participants were patients at primary care practices throughout Pennsylvania, New Jersey, Delaware and Maryland." Of the group of 71 cancer patients offered remote genetic counseling, 55 completed the counseling while only two of 36 patients not offered the counseling completed the counseling. 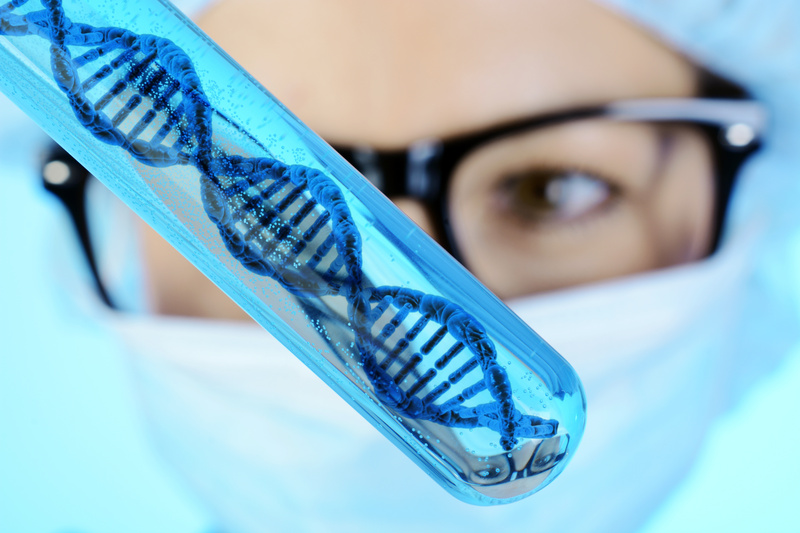 More than half of the patients in the remote services section of the study underwent genetic testing, which resulted in the identification of four genetic carriers. "The data definitively show the impact of remote genetic services, and it's clear from this study that this telemedicine approach improves on what community practices can do on their own," Bradbury said in the article. "That said, it's noteworthy that just 56 percent of patients who underwent remote counseling went on to undergo genetic testing. It shows we still have work to do to help equip patients with this information, which can be life-saving in some cases." Want to get notified whenever we write about University of Pennsylvania, Penn ? Next time we write about University of Pennsylvania, Penn, we'll email you a link to the story. You may edit your settings or unsubscribe at any time.